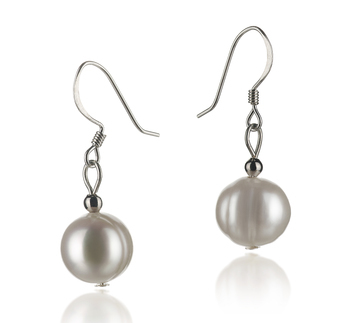 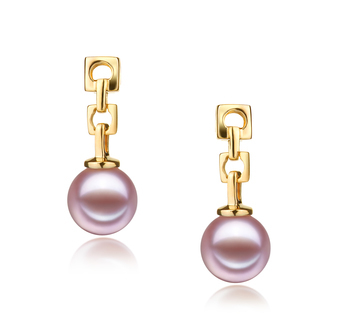 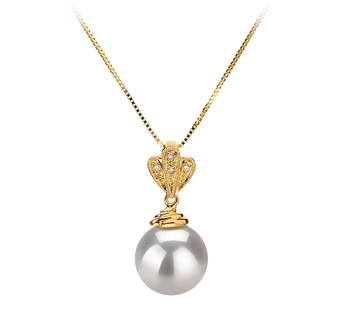 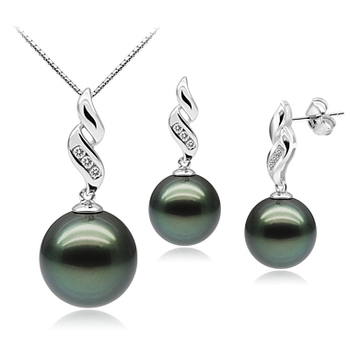 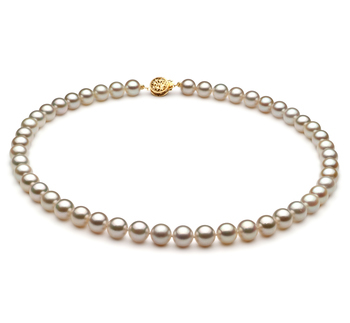 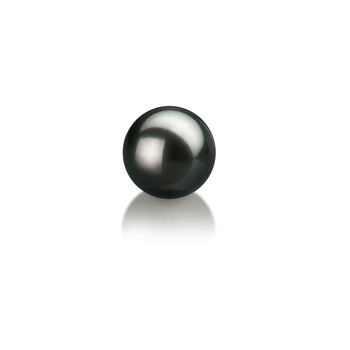 quality Japanese Akoya cultured pearl. 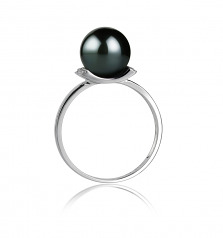 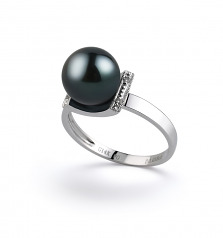 This Japanese Akoya cultured pearl ring exemplify beauty that speaks volumes without uttering a word. 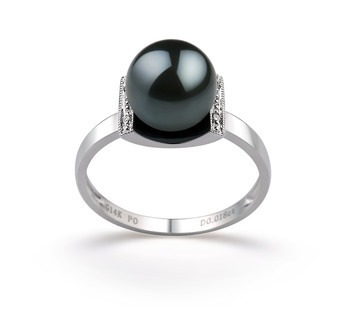 This ring is so exquisite that they captivae the onlooker with the design, luster and finish and spell bound them with their enchantment. 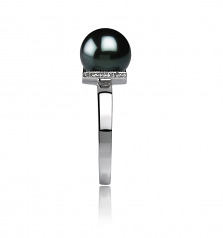 This ring signify fashion that has a modern outlook and a classic background. 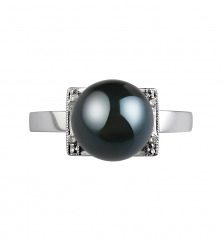 A classic yet elegant ring, so you can pair them up with your office outfit or can have them for a chic casual Friday vibe. Show only for "Francine Ring"